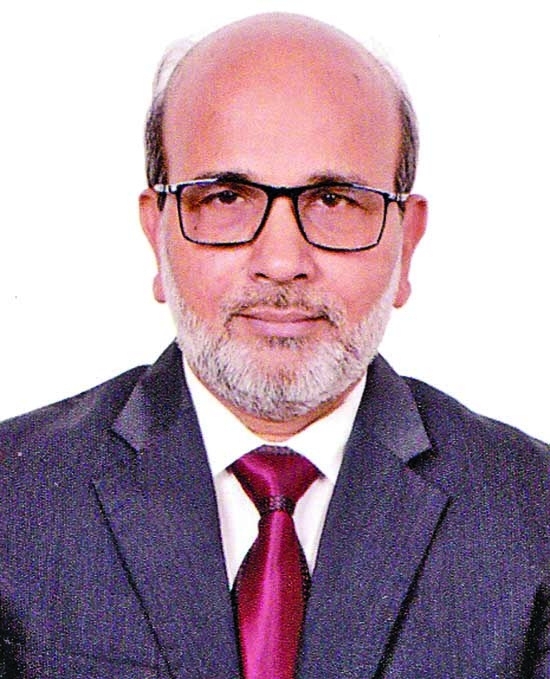 Md Mahbubor Rahman has been promoted as general manager (GM) of Janata Bank Limited recently. Prior to the position he served as a Deputy General Manager of the bank. He joined Janata Bank as senior officer in 1988. He worked as a chief of different departments of the banks head office, branch and area office. 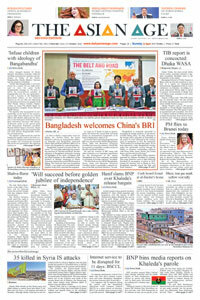 He obtained his BSC and MSC degree from the University of Dhaka. He took part in different seminar-symposium in home and abroad.